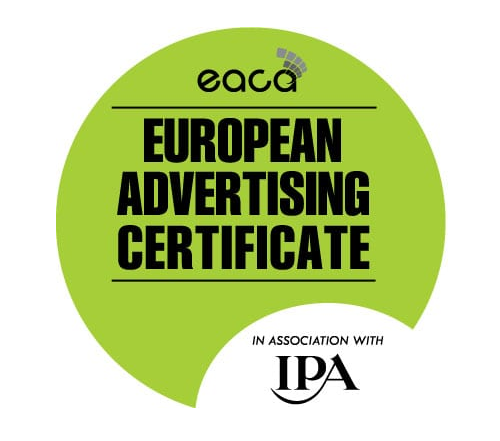 SDEK - European Advertising Certificate στην Κύπρο! Home/News/European Advertising Certificate στην Κύπρο! 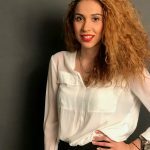 «My na me is Joanna Mouradian and I am currently working as an Account Executive at Telia & Pavla BBDO. After being a part of the advertising world for only 9 months, I believe the EAC/IPA Foundation Certificate is an appropriate starting tool for a young professional like myself. I would recommend this program to all professionals wishing to broaden their skills in this field. Despite working as an Account Executive, this exam has helped me develop my knowledge and expertise in all areas of the marketing and advertising industry. The exam has been useful and allowed me to gain a greater understanding of how all the departments of an agency work together. Additionally, I have learnt about the theories behind and the history of advertising which have provided me with a more holistic view of the industry. Learning about the future and evolution of the advertising world has been the most fascinating part for me. It is constantly changing, and we need to make sure that we keep up to date with emerging technologies and the developing mobile/desktop marketing era. Creativity; another important segment of the exam. This module has taught me about the added value creativity can bring to your product and/or service. It has highlighted the importance of tapping into one’s creative abilities and the benefits it can bring to our industry. Overall, the learning programme is user-friendly and offers a variety of learning tools suitable for everyone. In my opinion, the web videos and podcasts were the most effective tools. This is because it is interesting and inspiring to listen to and learn from the personal experiences of professionals within the industry.